the face of the beloved. tu thori dair hooar baith ja! 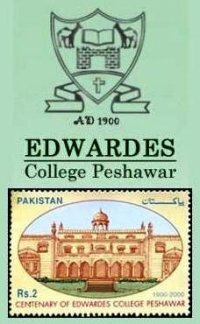 Monday, 06 September 1965, was a special day for me, the first day of first year in Edwardes College, Peshawar. Ready to be made first year fools of, I cycled to college in a smart and fresh college uniform of white shirt and militia trousers. Apprehensive, a bit fearful, and dreaming of a future that only boys of 17 stepping into college can dream! We were given a few jumps in the ground and a run round the quadrangle of the hostel, and then herded in to the hall for the principal’s address. Dr. Phil Edmonds strode on stage followed by the faculty, and Titch (his white poodle, that went everywhere he or his wife went); we were awestruck to see he was wearing the same college uniform that we were all wearing. We never saw him wearing any other dress during college hours throughout the four years we studied there. Regular classes with orientation in each class then started, and at 12 we were let off. Cycling back, I was surprised that there was no traffic on the roads, an eerie silence as if a calamity was waiting to happen with bated breath! I reached home, and contrary to the hope that my mother would be standing on the door to receive me, I saw my younger brother rush out of the house and shouted, bhai, come quick, India has attacked Pakistan, President Ayub is about to address the nation. I almost threw the cycle down and ran into the room, surprised to see my father there also. He had come from the office to watch the address and reassure us that things were well, and Pakistan would be safe! Later that afternoon a ‘fatigue’ party from the unit came to the house, and dug an air raid shelter in the walled compound on the side (the compound was bigger in size than most plots on which we make houses today!). For the next 17 days, every time the sirens went off to warn of an air raid, we would go down into the shelter and wait for the clear siren before coming out again. We even had two big shrapnel’s from bombs on two different occasions fall in our compound (I wonder where these would be now in fathers store, till mother was alive things like these, and other mementos were kept carefully!). Edwardes College remained open for all the 17 days of the war in September 1965, and after and it was studies as usual! Some of us friends then decided to become part of the war effort, and our contribution was to go to the Peshawar railway station, just across the road from Edwardes College, and help load stuff, like Jerry cans of petrol, eggs, and etc., in trains which were then taken down country for supplies. Heady days, the few of us army brats, had a special place in the hearts of all, because our dads were fighting the enemy! 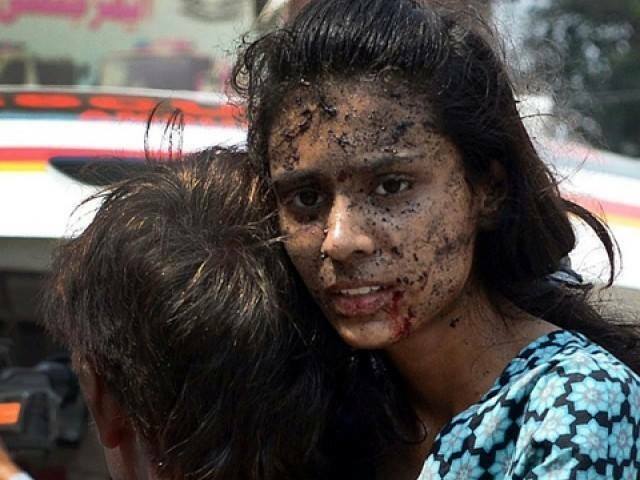 Today, when I see the fragmented and disheveled state of things in Pakistan, I feel sad – not only for the times when the people stood united as a nation, but for the loss, disintegration, insurgency, extremism and what have you, that has divided us into factions, with a loss of Pakistani nationality. 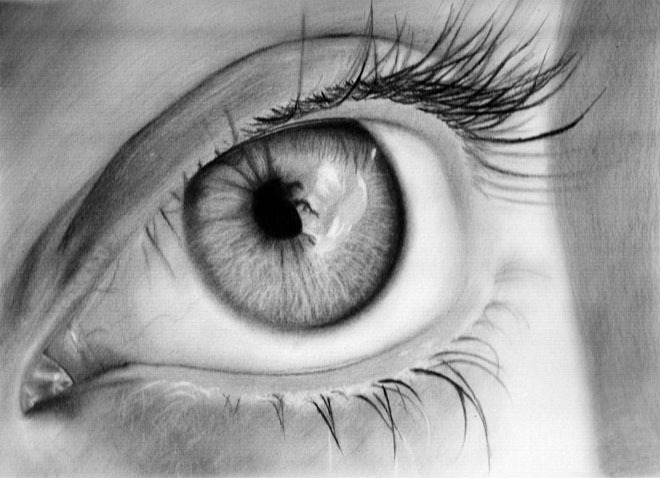 You are currently browsing the Tahir's Blog blog archives for September, 2013.